Clyde agrees we are Top Notch! If you are looking for a Milwaukie home inspector specializing in Milwaukie home inspections providing years of knowledge and expertise you have come to the right place. Houses are complex structures consisting of numerous systems and thousands of components. 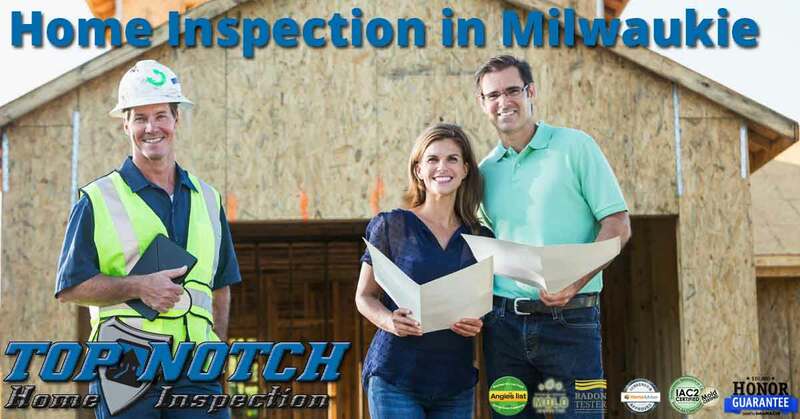 Upon inspection of your home you will see why Top Notch’s home inspectors complete more than 100 hours of continuing education per year and teach courses to other Milwaukie home inspectors and real estate agents alike. When you hire a home inspector in Milwaukie make sure the person doing the work is a qualified professional. 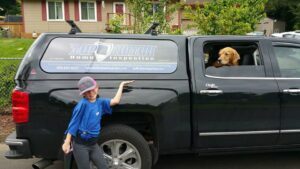 If you are going to hire someone for a Milwaukie home inspection look no farther than Top Notch Home Inspection for your Milwaukie home inspection needs. or email us at jeff@tnhinspection.com. 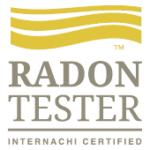 We look forward to serving your Milwaukie home inspection and testing needs. *We Guarantee 24 Hour Reports Returned.